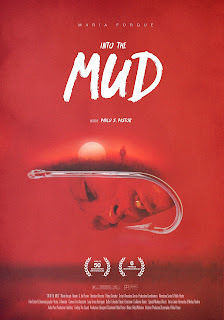 A wordless two-hander, this impressive Spanish short opens with one of modern horror’s most clichéd images: a naked, bloodied, mud-caked blonde in the woods, waking up in a dazzled state and fleeing from an armed, seemingly deranged redneck. You know you’re in highly familiar territory, though writer-director Pablo Pastor’s sharp visual style holds your attention, and then he takes an impressive U-turn that unveils a startling, feral antagonist. It pays off with a jolting last act that leaves you craving more of the “monster”. Maria Forque is a notably alarming presence in this satisfying subversion of expectation. 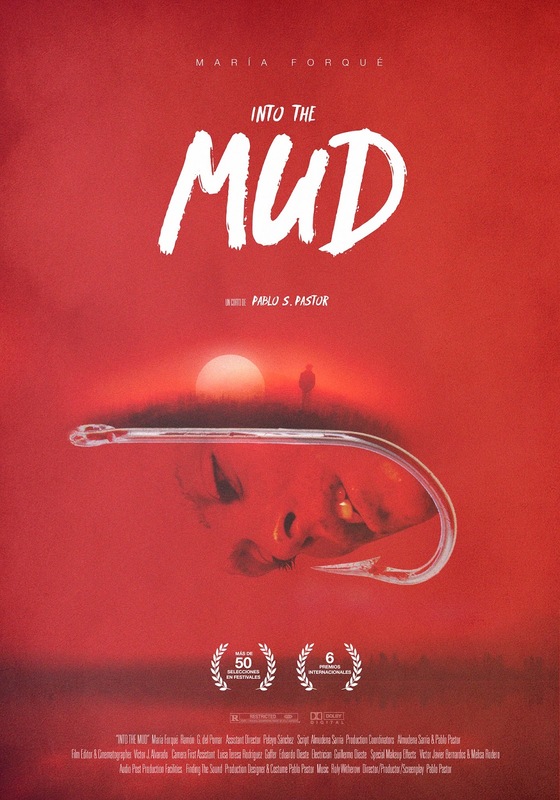 'INTO THE MUD' OFFICIAL TRAILER from Pablo S. Pastor on Vimeo.